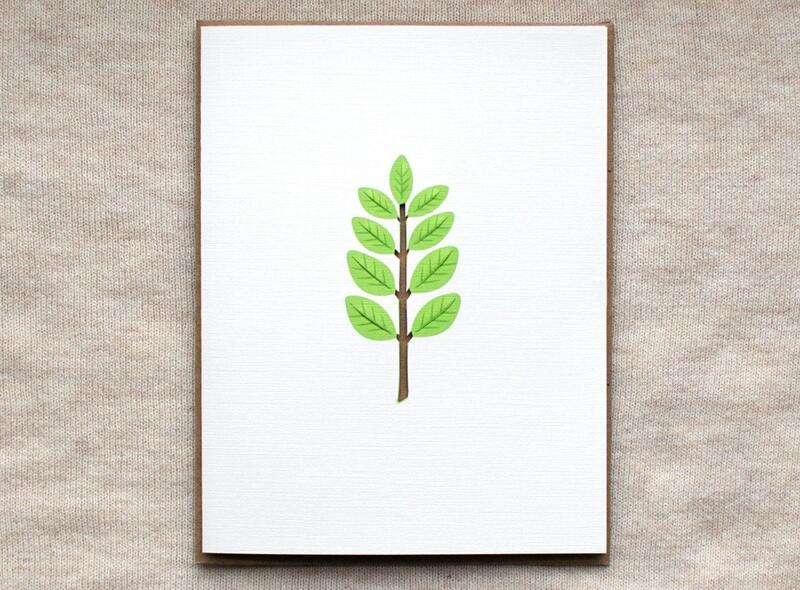 A single leafy branch sits at the center of this handmade card. I've carefully hand-cut each apple green leaf as well as cutting out the stem so the brown Kraft paper liner shows through for a three dimensional effect. The leaves puff out, molded and reinforced by hand to curve up and above the card surface. This really is paper art, and would make for a great Earth Day message or beautifully displayed in a picture frame. This is my original design, hand-drawn, digitally finished, and reproduced with high-quality archival inks on acid-free #80 lb. white Linen cardstock, with a brown 100% recycled (100% post consumer) fiber insert. I have made each card with love and care: hand-cutting, hand-folding, and careful assembly. Folksy :: Buy "Autumn Colours, Stained Glass Window Decoration"
Folksy :: Buy "Recycled green/silver bead bracelet"